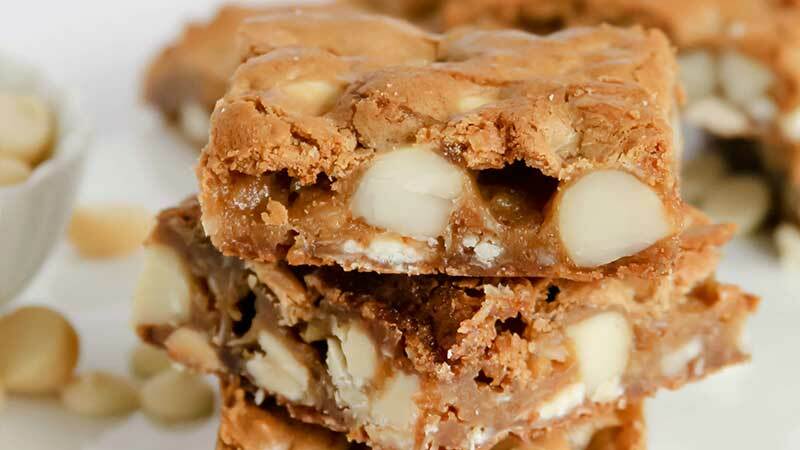 This tasty treat is so easy to make. It’s also raw, suitable for vegans and coeliacs, and it’s paleo. First heat 2 tablespoons of coconut oil. Put all ingredients into a food processor and blend. If the mixture is dry and not sticky, add water. 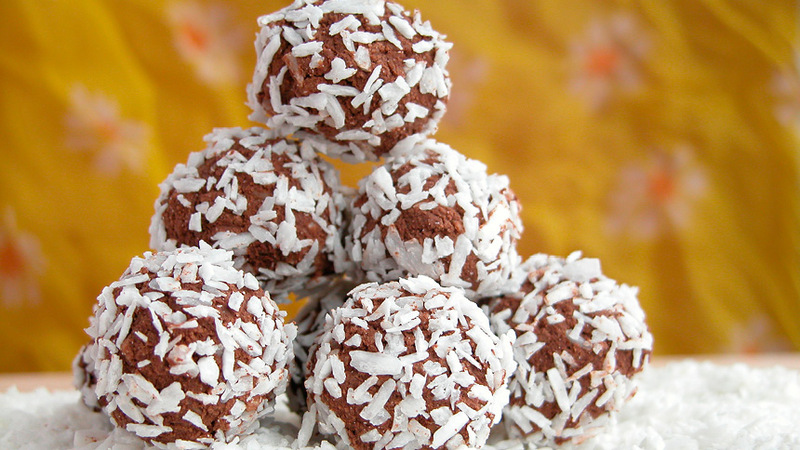 Roll mixture into small balls and then roll each ball in dessicated coconut. Leave in the fridge or freezer to set for about 60 mins. 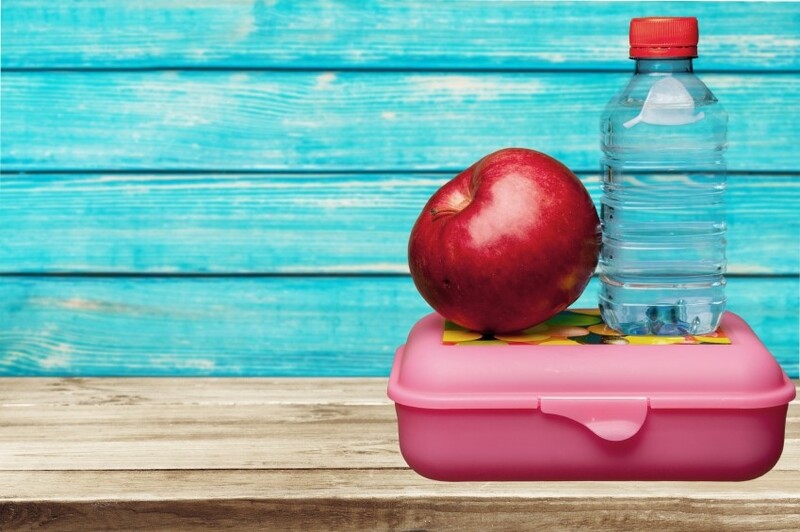 Back to School is fast approaching and it’s time to start thinking about what’s going in to the kids’ lunchboxes this term.